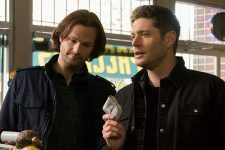 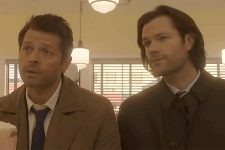 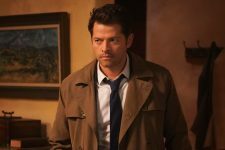 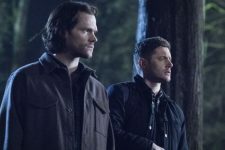 The CW’s Supernatural Episode 14.20 Sne.. 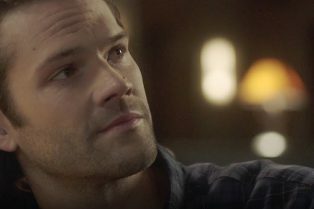 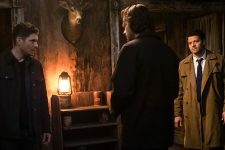 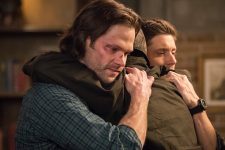 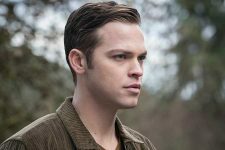 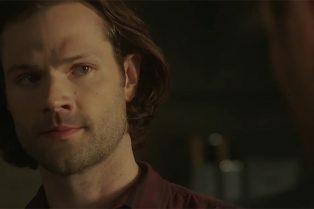 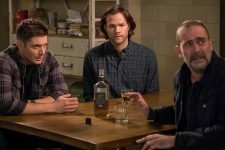 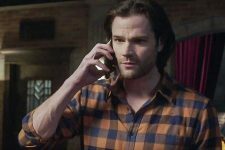 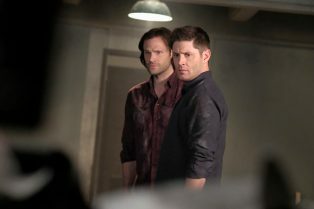 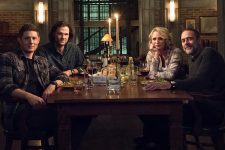 The CW’s Supernatural Episode 14.19 Sne.. 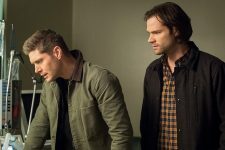 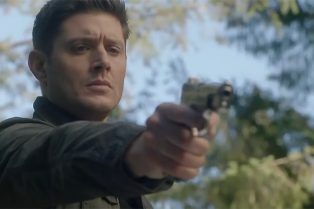 Check out the best shows streaming this week!